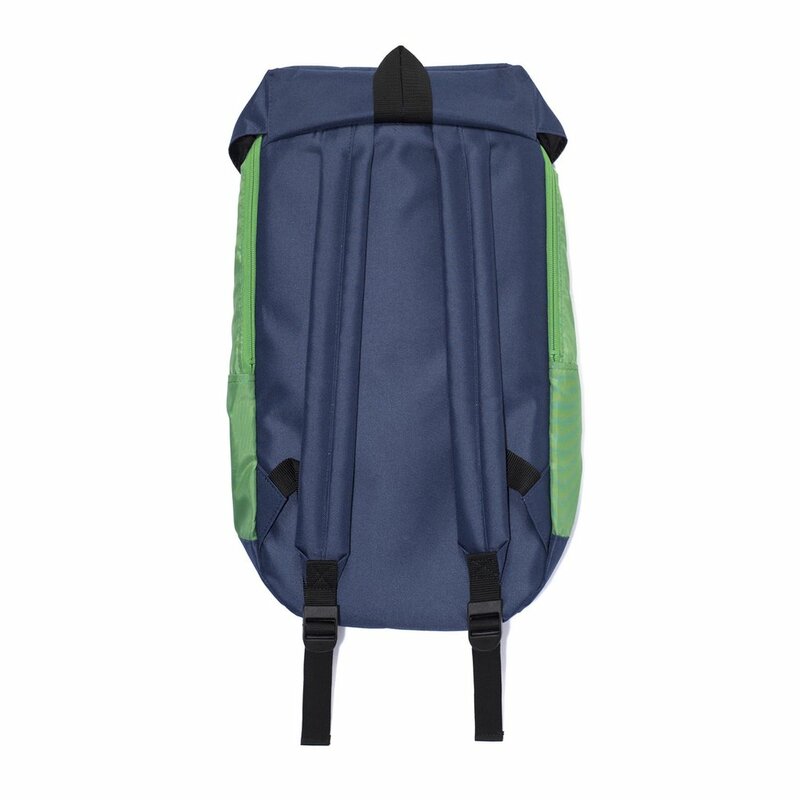 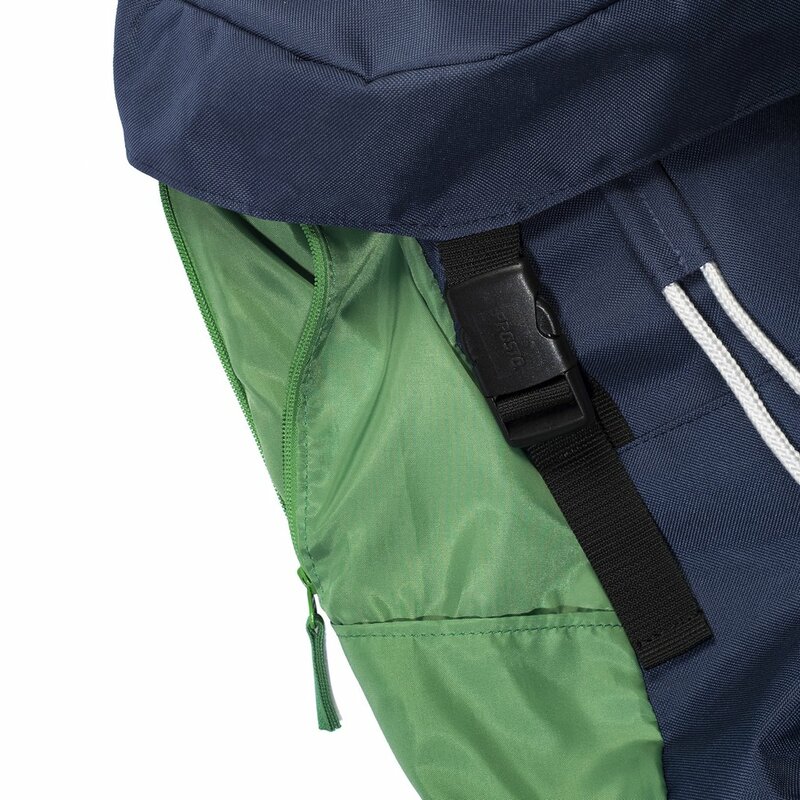 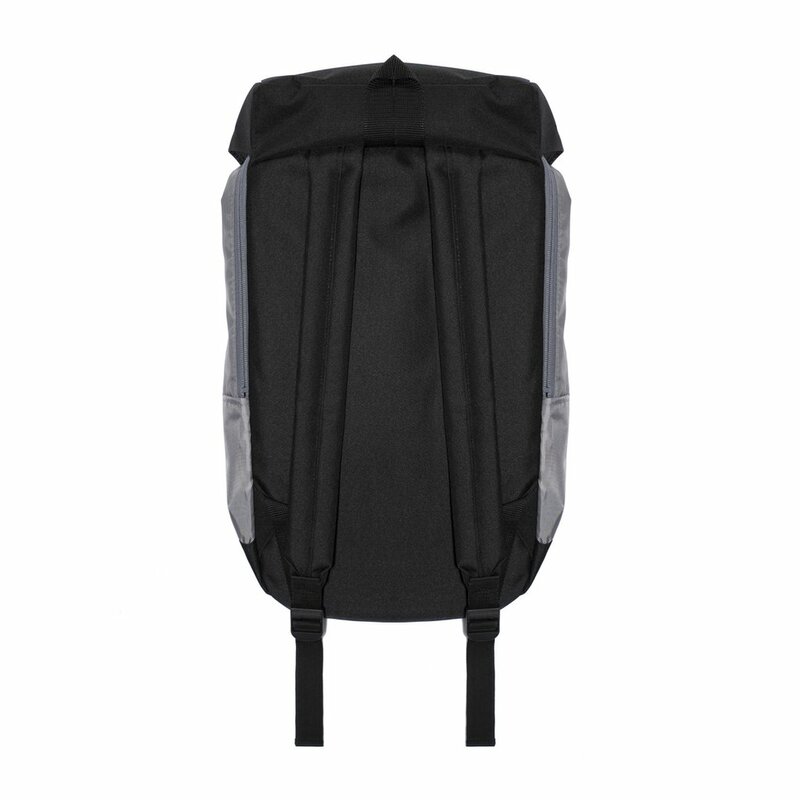 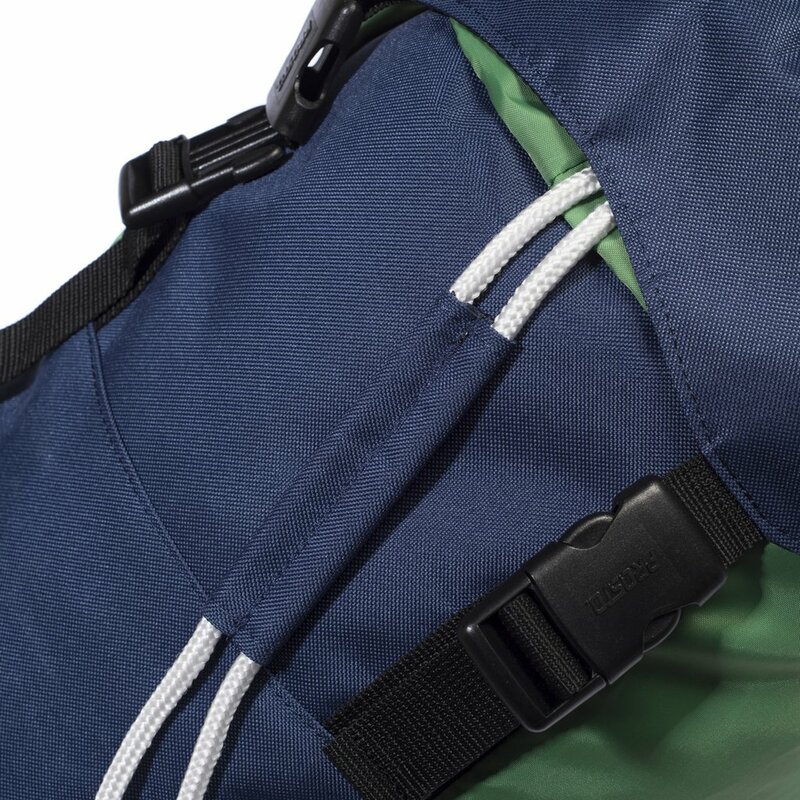 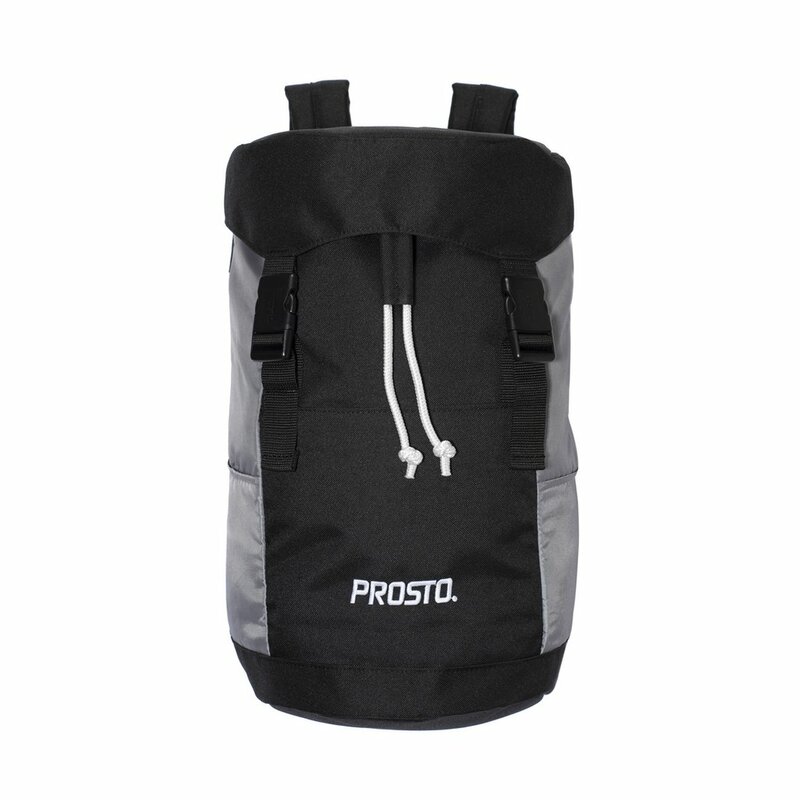 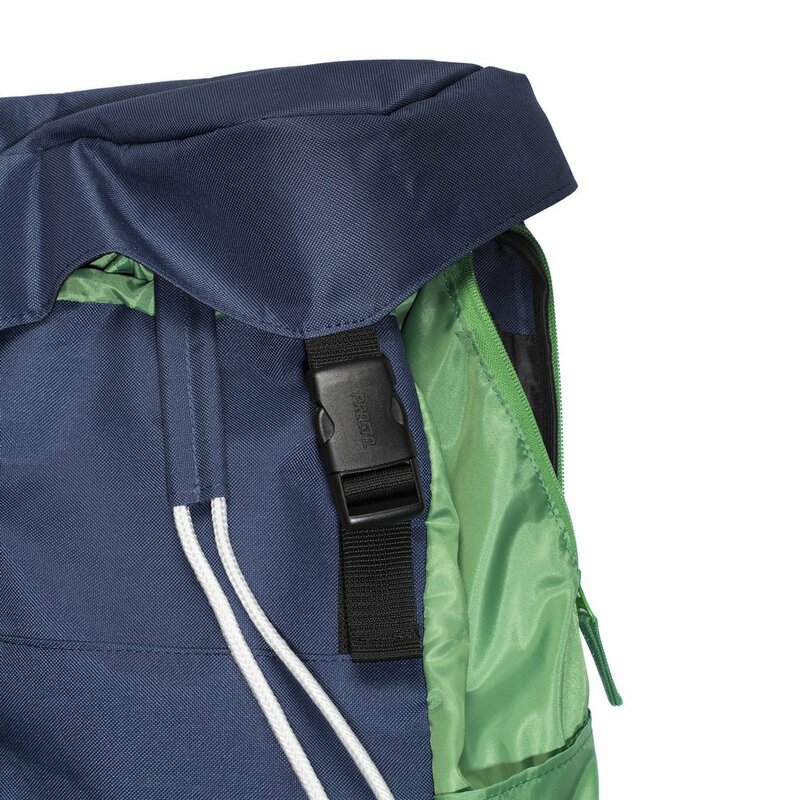 Durable spacious multicompartment polyester backpack. 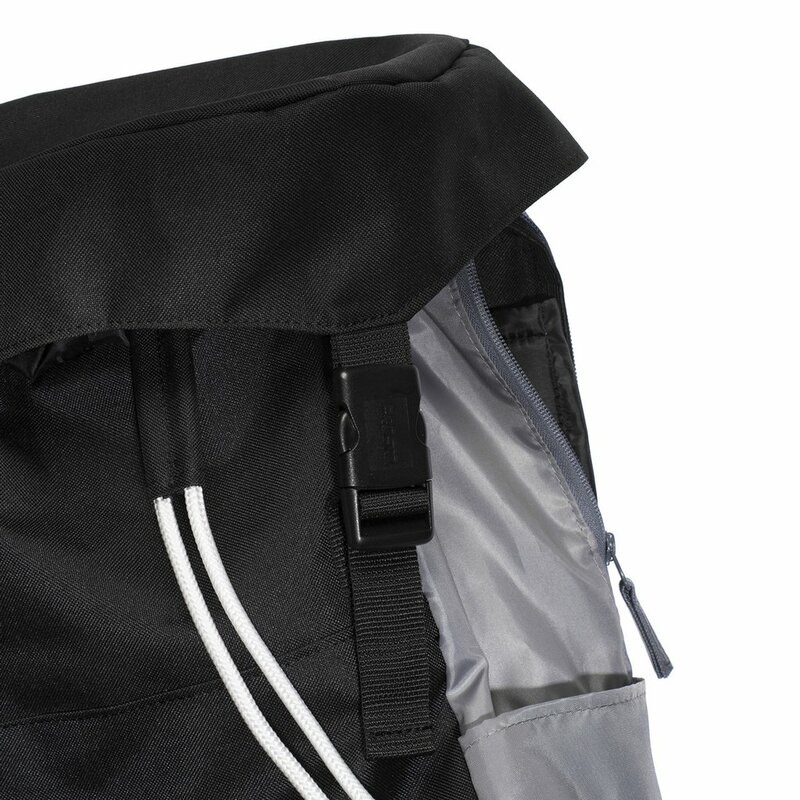 With side zipper to reach main compartment. 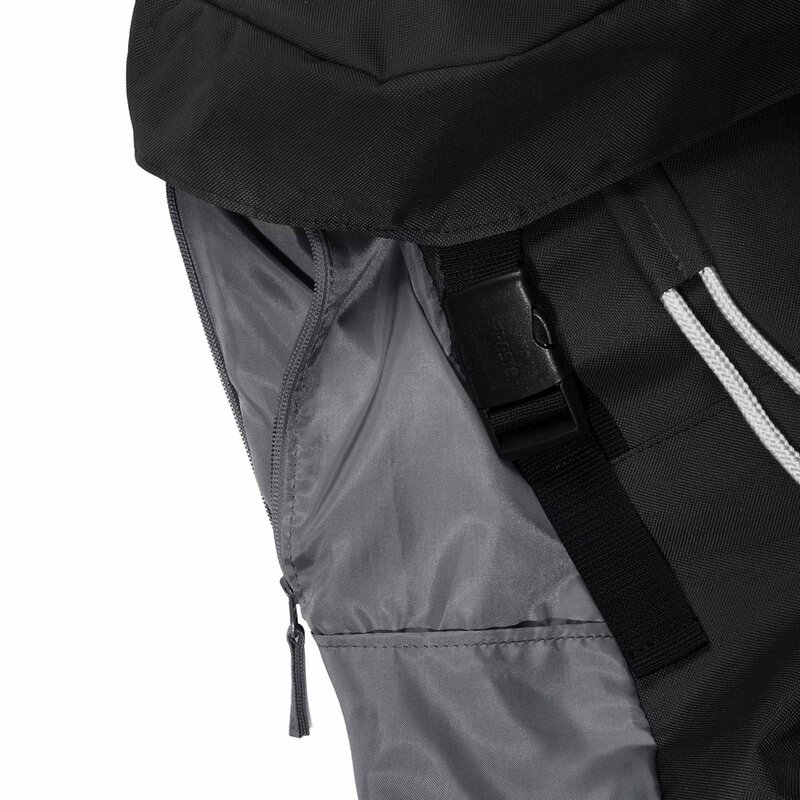 Small side pocket for quick access. 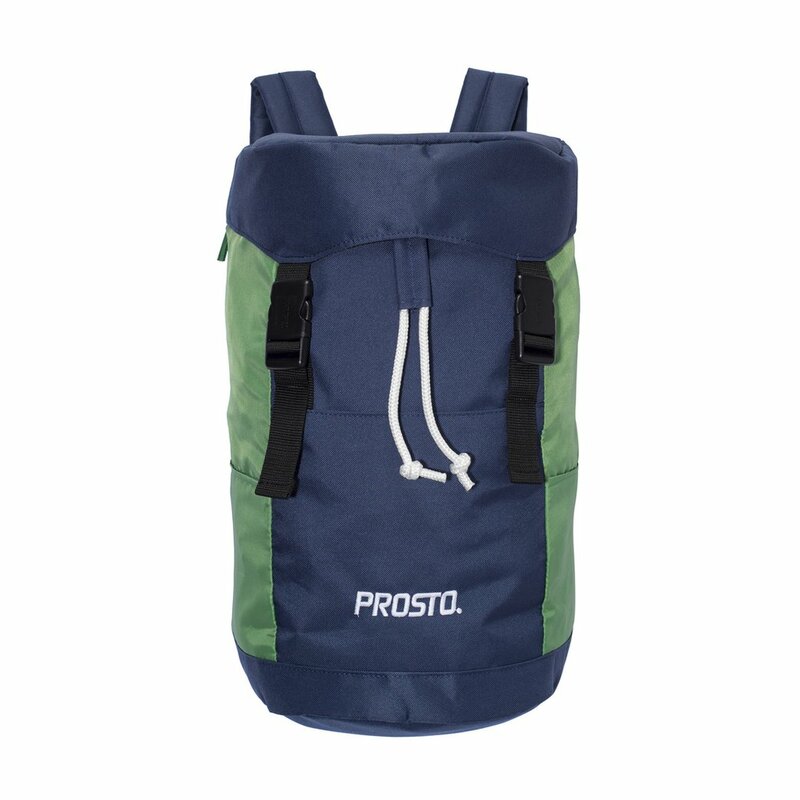 Made of premium quality polyester. 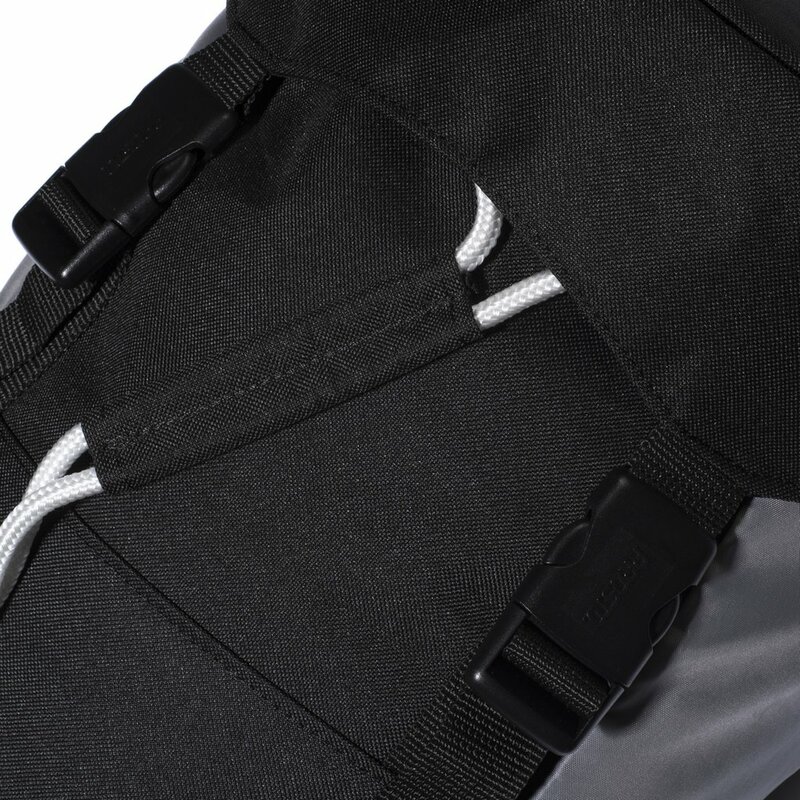 This product comes from the Klasyk SS 18 collection.